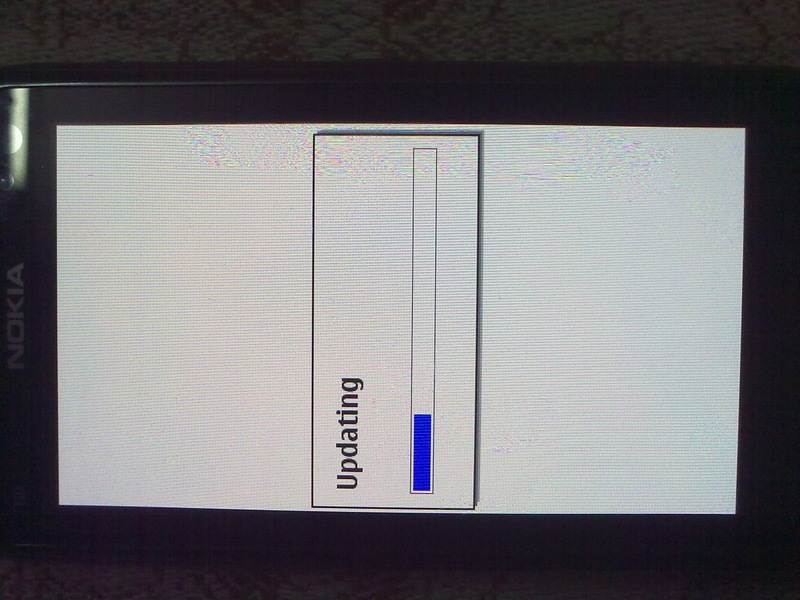 Few days back there was a service pack released for Nokia N8 and now there is a new firmware upgrade available for Symbian Anna that updates the old version 022.014 to a new version 025.007. 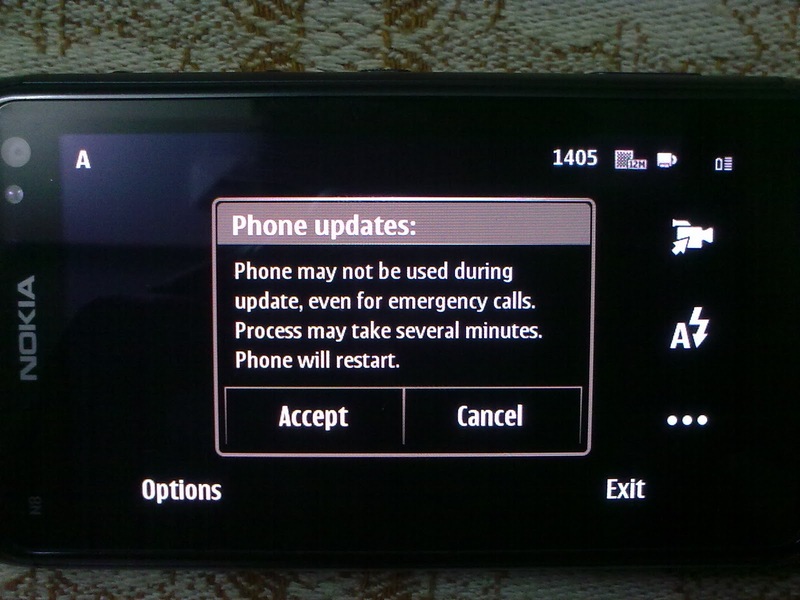 The update is available via both the inbuilt application update utility and FOTA (Firmware Over The Air). 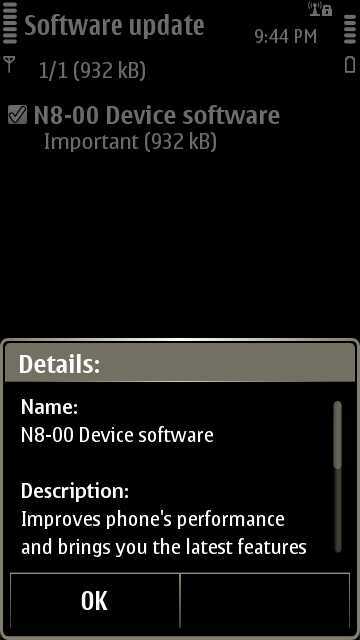 The upgrade is marked important and has a size of 932 KB only. 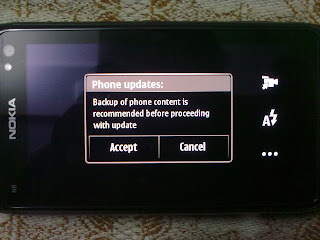 The installation requires a restart of your phone and also prompts for a data backup. 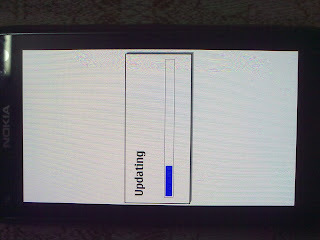 The firmware installation takes about 10-15 minutes to complete. 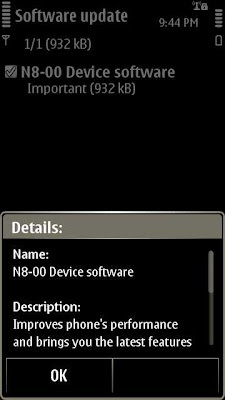 My overall experience immediately after the update has not been very different but I do find the phone a bit more quicker and responsive. 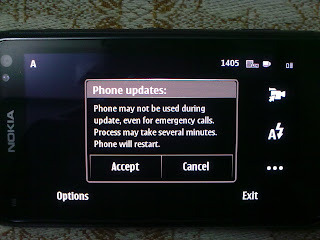 To update, dial *#0000# and select 'check for updates' from the 'Options' menu and follow the instructions.Do update your phone and leave comments on your experience with the new firmware update. 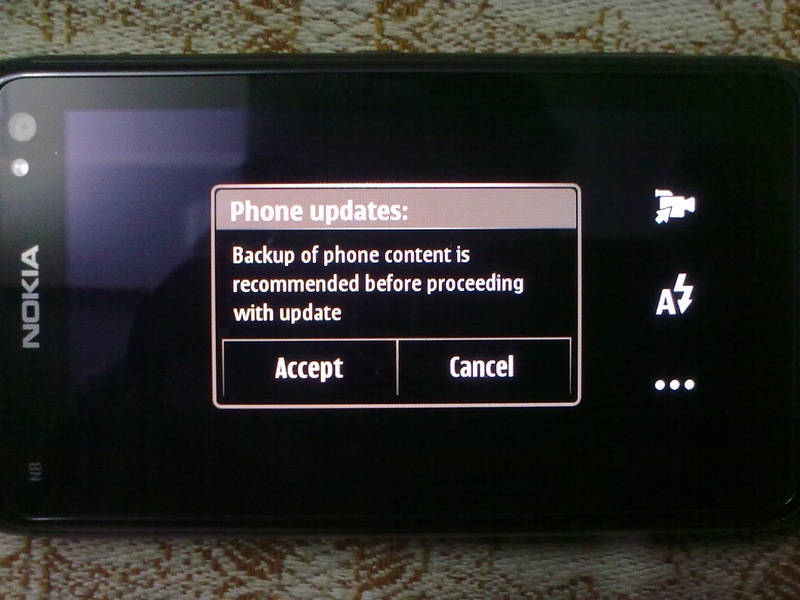 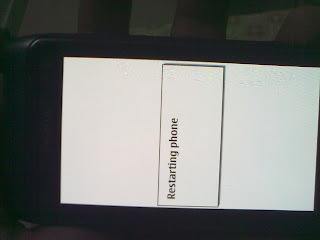 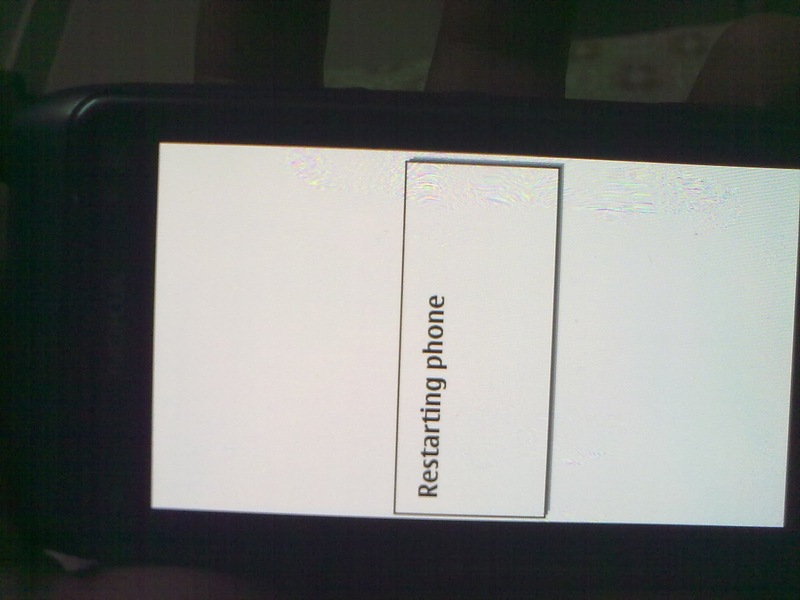 It is nice to see updates to the Symbian Anna OS back to back by Nokia.